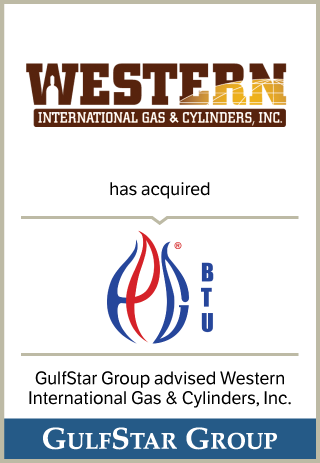 Western International Gas & Cylinders, Inc. ("Western" or the "Company") is a leading manufacturer and wholesale distributor of industrial gases in the United States. The Company’s revenues are principally derived from the sale of acetylene gas, which is manufactured, compressed into cylinders and distributed via trucks, bulk trailers and pipelines to major industrial clients and independent distributors. Western International also sells industrial gas cylinders and provides cylinder maintenance and testing services to its customers.